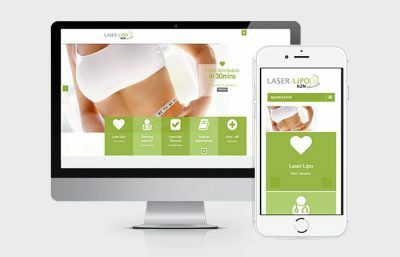 We helped develop a new completely bespoke website for Fitforia – taking the initial idea and building it out step by step. 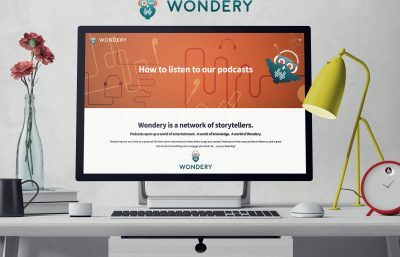 This included the branding, user interface layout, and .PSD’s of each section of the site. The site itself was built on a CMS platform (Wordpress) for a user friendly back-end and front-end. 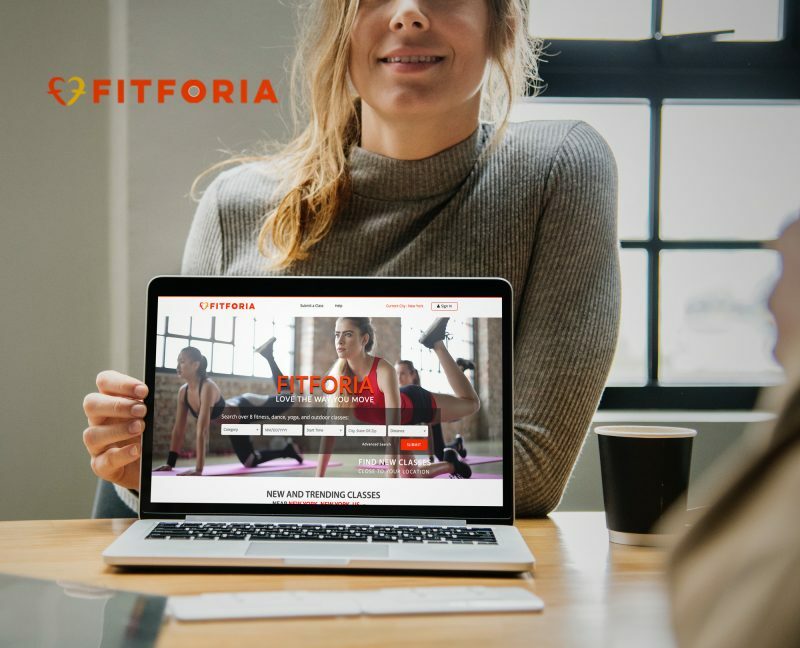 The core vision and functionality of Fitforia was to be a meeting place where gyms, trainers and users can utilize the site to review local gyms as well as rate their favorite trainers. Included in the project was IP location tracking integration, a custom rating system, and many more amazing features. We are proud to have delivered an outstanding end product and look forward to working together in the future!